Due to extreme popular demand we are temporary out of stock of this item. 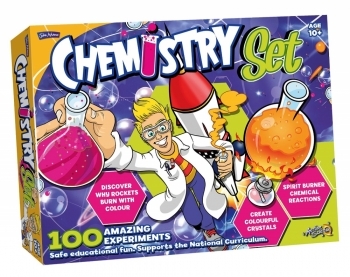 Play with Chemistry, its fun For all your budding scientists! 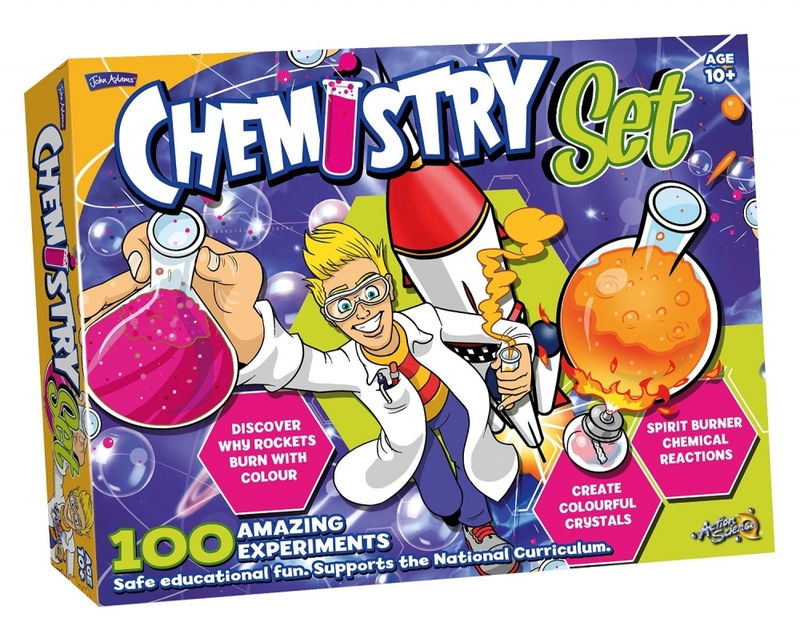 Set up 100 amazing experiments and discover scientific laws that account for the workings of the world with the Action Science chemistry set. 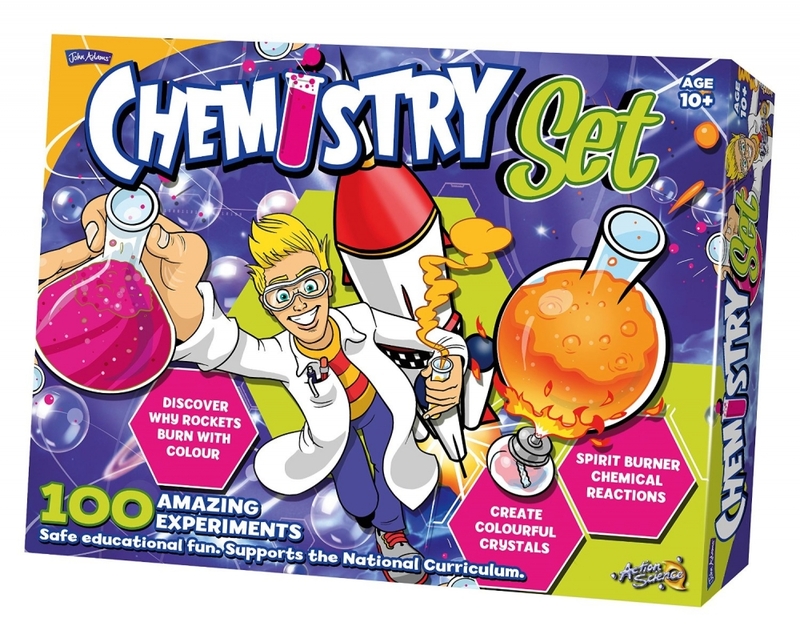 Observe spectacular chemical reactions, create crystals, discover how rockets work and much more with this chemistry set!. 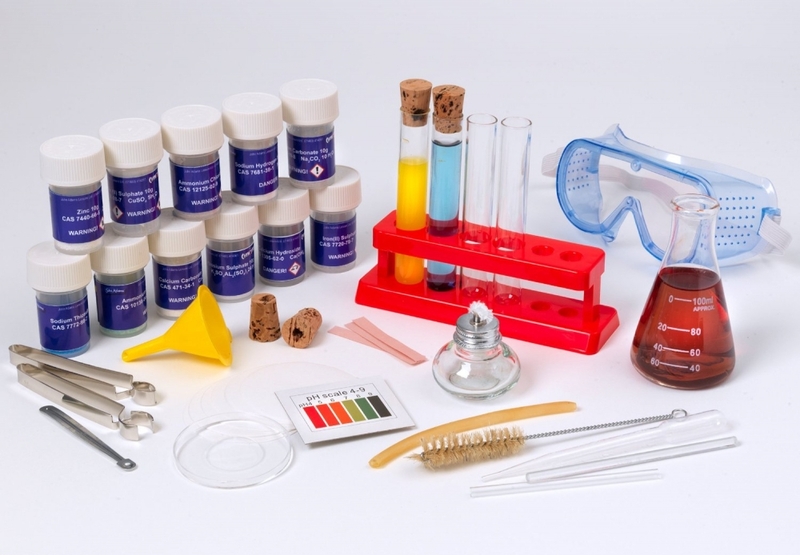 Safe and educational, this chemistry kit contains everything you need to create your own fun laboratory. 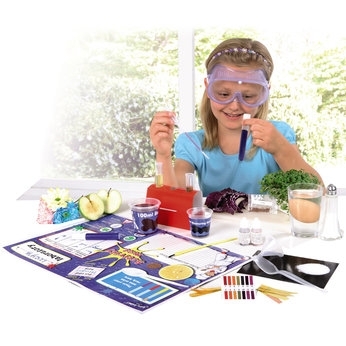 You can use the easy to follow booklet to work through each experiment. 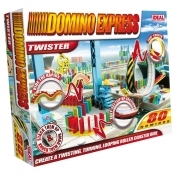 Use coupon code: 3OFF on your item before checkout and get £3 OFF Spirograph Studio Set or Nerf Rebelle Heartbreaker Bow or DohVinci Anywhere Art Studio or Fireworks in my room. 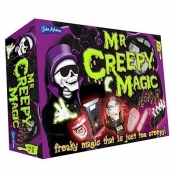 Sale Price: £16.37 You Save: £3.60 (18.03%)! Special Discount of 10% off original RRP. 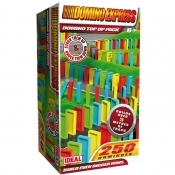 Sale Price: £17.98 You Save: £1.99 (10%)! Bought this for my nephews birthday. 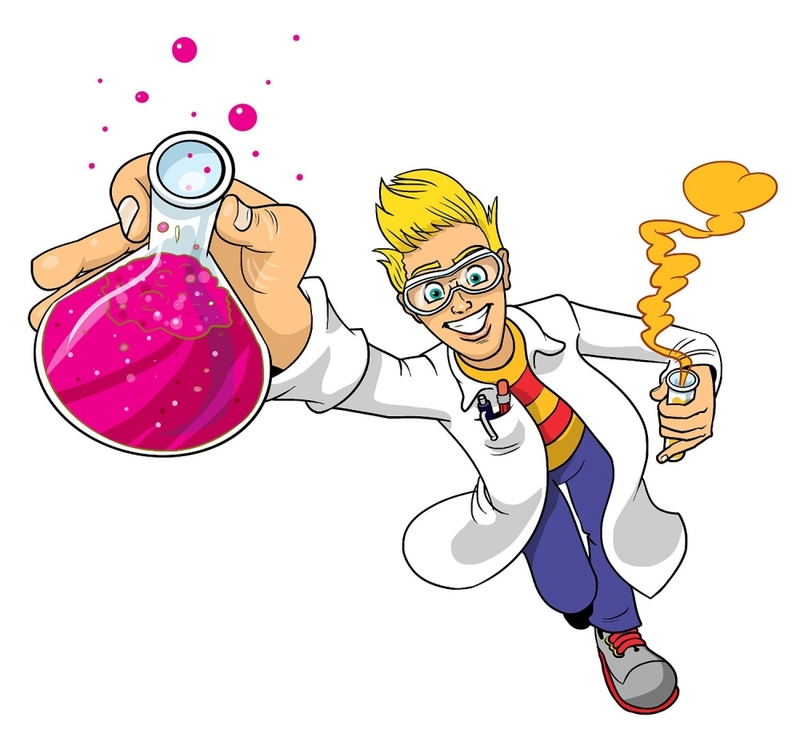 He's into science at school and I wanted him to remember me when he does his GCSE's. This is the real deal!